Welcome to the online home of O'Reilly House Museum. and to provide information regarding the history of the Placentia area. Placentia is a town of approximately 5000 residents on the Avalon Peninsula of Newfoundland. 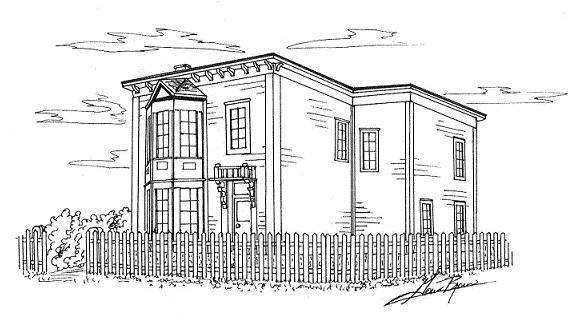 O'Reilly House Museum, located at 48 Orcan Drive, was opened to the public in 1989. Built in 1902, this Balustrade Queen Anne Victorian house has been restored to its original state of grandeur by the Placentia Area Historical Society. Originally called the "Brefery House", this home was constructed by W.J. Ellis for the William O'Reilly family. It was designated a registered Heritage structure on April 24, 1999 by the Heritage Foundation of Newfoundland and Labrador. 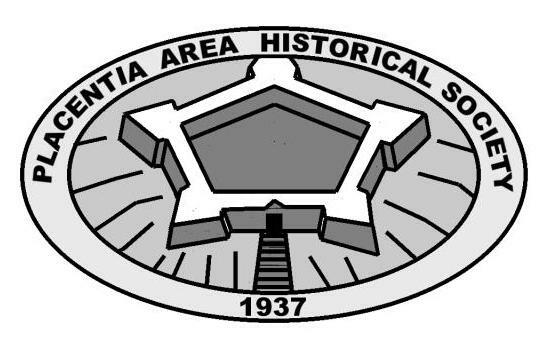 For more information on the Placentia Area Historical Society, click here. To go to Placentia: Uncovered, click here. 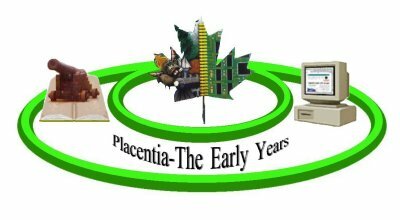 In 1998, the Placentia Area Historical Society developed a website with Schoolnet Digital Collections. The site features Placentia's history up to 1811. The site is a definite must-see.